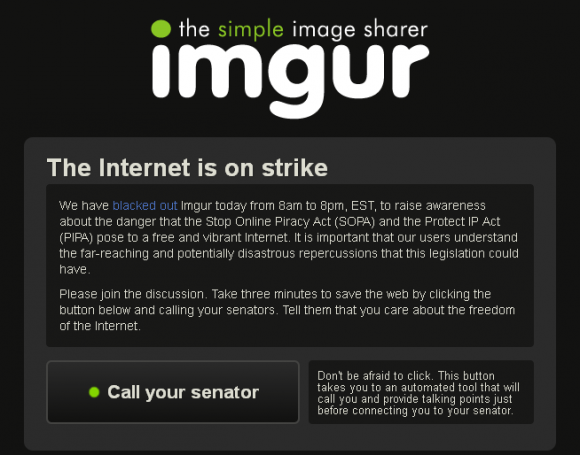 Today many websites went “dark” to protest a pair of bills, SOPA and PIPA, that are currently in the US Congress. 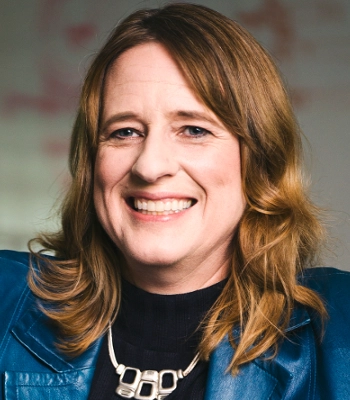 These broadly reaching bills are seen rightly by many as a vehicle for internet censorship. 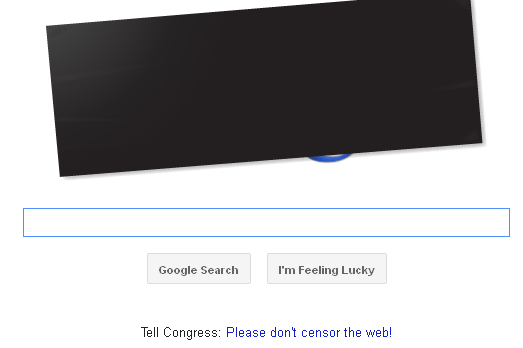 Here is many screenshots of what greeted visitors on many popular websites today. 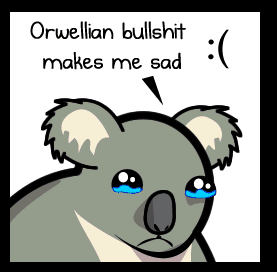 The sad Koala to the left is courtesy of The Oatmeal, which posted a clever animation on its site in support of the blackout.